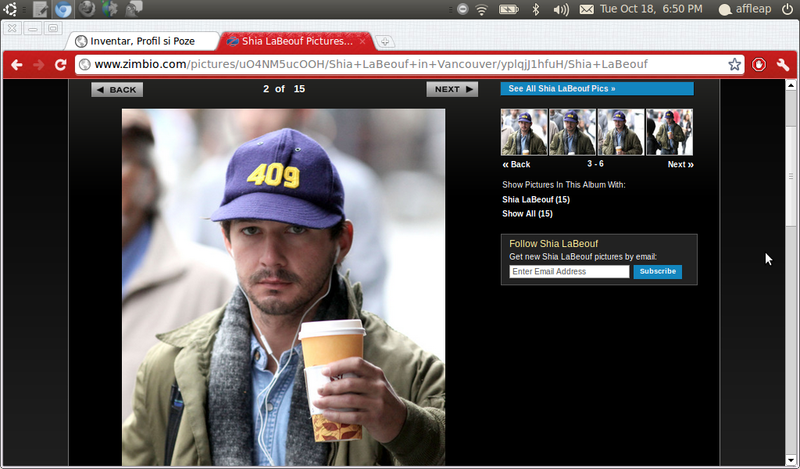 Shia LaBeouf got beat up by a guy in the early morning hours last Thursday in and outside Cinema Public House. Another patron told something stupid to “Transformers” star and the two were involved in a fight until they were kicked out by security. 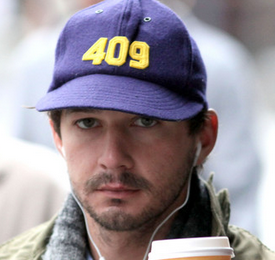 The other guy continued to pummel Shia on the street. When the brawl ended, the actor hopped into a cab and split. Are Bradley Cooper And Jennifer Lopez Casually Dating?